New York, NY, 01.28.18 – The winners have been announced for the 60th Annual GRAMMY® Awards. 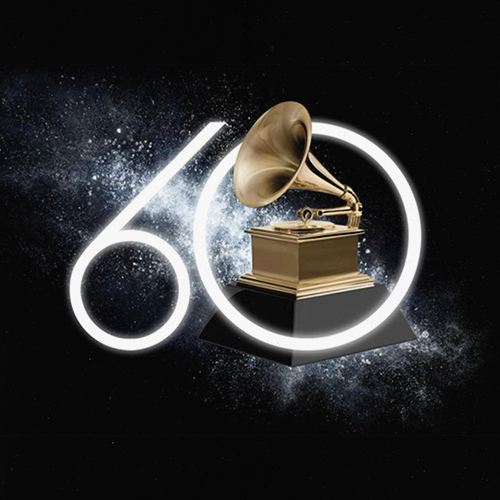 Artists, engineers, producers, and composers from Naxos, Alpha, Mack Avenue, Reference Recordings, Sono Luminus, and Sony Music Entertainment were honored with 12 Grammys at Madison Square Garden in New York City. 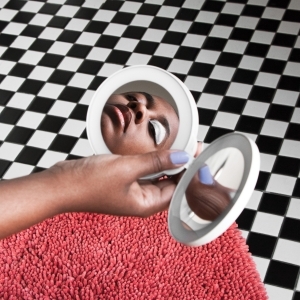 Artists and albums in the Naxos Music Group won 3 outstanding awards. Composer Jennifer Higdon triumphed with Best Contemporary Classical Composition for Roberto Díaz, Giancarlo Guerrero, and the Nashville Symphony’s recording of Higdon: Viola Concerto. The collective also took Best Classical Compendium for Higdon: All Things Majestic with producer, Tim Handley. Hans Graf, Anne Schwanewilms, Roman Trekel, the Houston Symphony, Rice University’s Shepherd School Of Music Chorus of Students & Alumni, and the Houston Grand Opera Children’s Chorus garnered Best Opera Recording for Berg: Wozzeck. 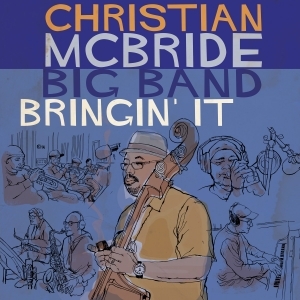 Mack Avenue gathered 3 awards including Best Jazz Vocal album with Cécile McLorin Salvant for Dreams And Daggers, Best Jazz Instrumental Album with Billy Childs for, Rebirth, and Best Large Jazz Ensemble with the Christian McBride Big Band for Bringin’ It. Alpha took 2 category wins. 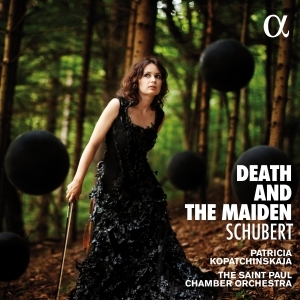 Best Chamber Music/Small Ensemble Performance went to Patricia Kopatchinskaja & The Saint Paul Chamber Orchestra for Schubert’s Death & The Maiden. 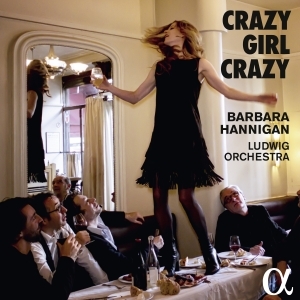 Barbara Hannigan soared with Best Classical Solo Vocal Album for the emotional Crazy Girl Crazy. Shostakovich: Symphony No. 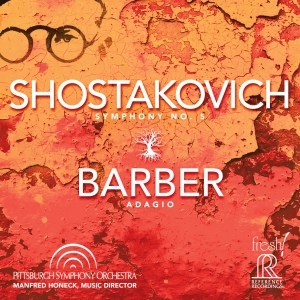 5; Barber: Adagio won Best Orchestral Performance with Manfred Honeck and the Pittsburgh Symphony Orchestra and Best Engineered Album, Classical with engineer, Mark Donahue, on Reference Recordings. 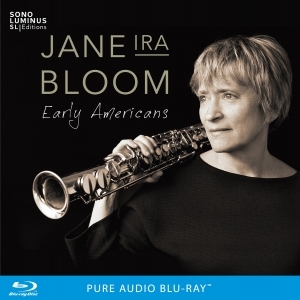 Best Surround Sound Album went to Early Americans with Jane Ira Bloom and Jim Anderson as surround producers (Anderson also as surround mix engineer), and Darcy Proper as surround mastering engineer. 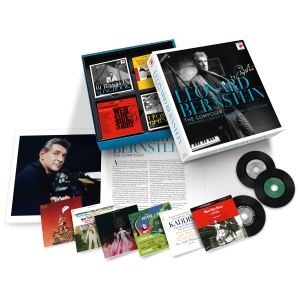 Leonard Bernstein – The Composer was celebrated with a Best Historical Album win on Sony Music Entertainment. Robert Russ, Martin Kistner, and Andreas K. Meyer served as compilation producer and mastering engineers. Special recognition went to producers Blanton Alspaugh, Morten Lindberg, Judith Sherman, along with Producer of the Year – Classical winner, David Frost, who have works which include recordings from the Naxos of America label family. Headquartered in Franklin, Tennessee, Naxos of America is the leading independent classical music distributor in the U.S. and Canada. Specializing in state-of-the-art distribution and marketing and promotion, Naxos of America distributes nearly 110,000 SKUs to traditional brick and mortar retail, as well as offering a comprehensive suite of services tailored to consumer direct fulfillment. Naxos of America is also one of the world’s largest digital distributors of independent classical music and video, supplying a catalog of over 1.8 million tracks and 80,000 albums to hundreds of digital platforms and mobile outlets across the globe. 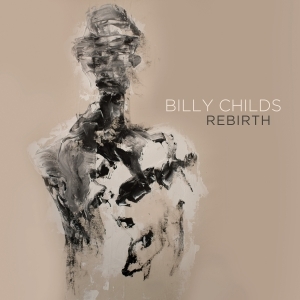 Naxos of America offers marketing, publicity, physical and digital e-commerce services, licensing opportunities, streaming services, sales support and customer service for all new releases and active catalog titles of Naxos Records and nearly 1,000 distributed labels. Editor’s Note: An earlier version of this press release did not feature Best Surround Sound Album winner, Early Americans.